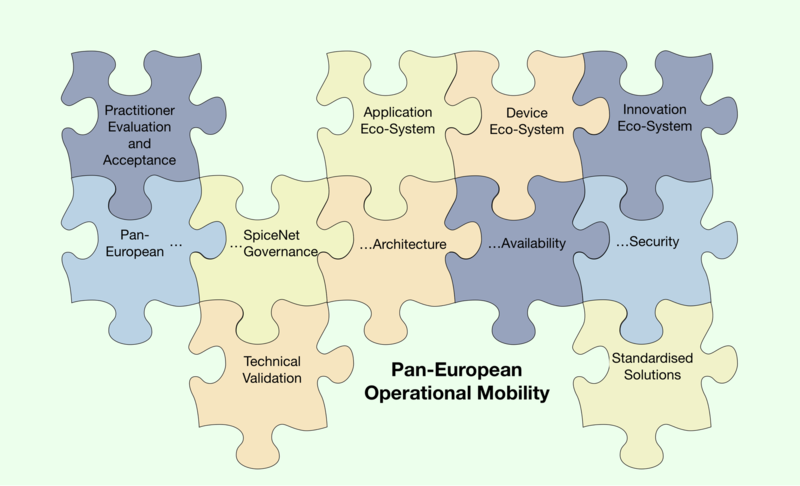 All of the following 11 objectives are necessary to achieve pan-European mobile broadband for Public Safety. These objectives are derived from the work of BroadMap. All of these 11 objectives are necessary to achieve pan-European mobile broadband for Public Safety.